You cannot talk about anything in the world of triathlon today other than the impressive feat of German Jan Frodeno in Challenge Roth. Even with the triathlon games in Rio Olympics beckon, Frodeno’s feat would undoubtedly be still the talk of the triathlon community. Frodeno showed why the use of the word “Frodíssimo” as a personal brand has shown that he can indeed assert himself by announcing beforehand an ambitious attempt to break the record, regardless if you believe it or not. 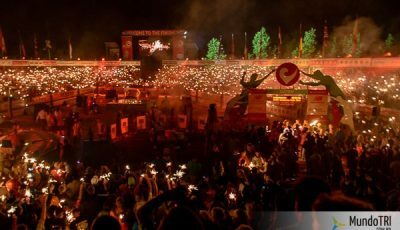 The grandeur of his new personal brand and now World record for the Ironman distance, 7:35:39, was so impressive that it overshadowed all the other great achievements of the weekend. For example, Daniela Ryf, who despite not having beaten the record distance of Chrissie Wellington, managed to make the 3rd best women’s time in history and in the general classification of the race on Sunday, including the male athletes, she was 9th place. It also hid the deeds of other athletes in other events that are also impressive, Mario Mola running a 14’17 “(2’51” / km average) 5km in WTS Hamburg; or American Gwen Jorgensen, who despite not having won, ran a 15’44 “(3’08” / km average) in the 5km in the same race. 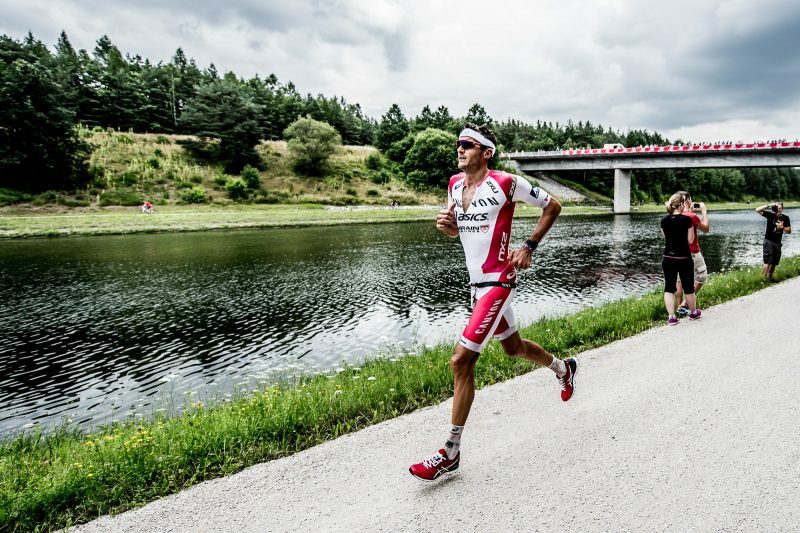 A record in itself, is always done great, only Frodeno could go well beyond “just” establishing a new record. What we see in all other outcome, when a particular record is broken, is it will be beaten by a very small margin, a few seconds or at most just over a minute. 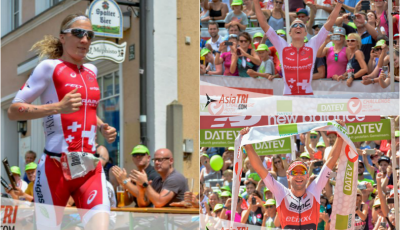 When Andreas Raelert broke the record in 2011, also in Challenge Roth, he amazed the triathlon community, because until then, the marks were broken by very small margins. Then suddenly, Raelert dropped in 4’16 ” from the record that had been established by Marino Vanhoenacker in Ironman Austria (Klagenfurt). But how strong Frodeno was? How do we bring this to the reality of us mere “mortals”? – 45’22 “in swimming, an average of 1’10” for each 100m. – 4h08’07 “in cycling, average 43,58km / h average. 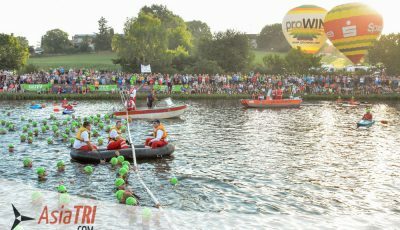 – 2h39’28 “in the race, average pace of 3’46” / km. – 1:36 min “in the 1st transition and 1’18” in the 2nd transition. 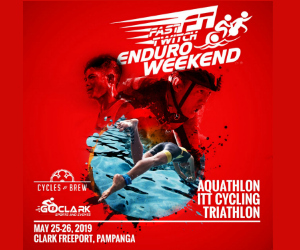 Using averages Frodeno established in each of the legs and keeping the time spent in transitions, regardless of logistics, climate, and geography, we will transfer it to all other triathlon distances to give us a real sense of its impressive performance. 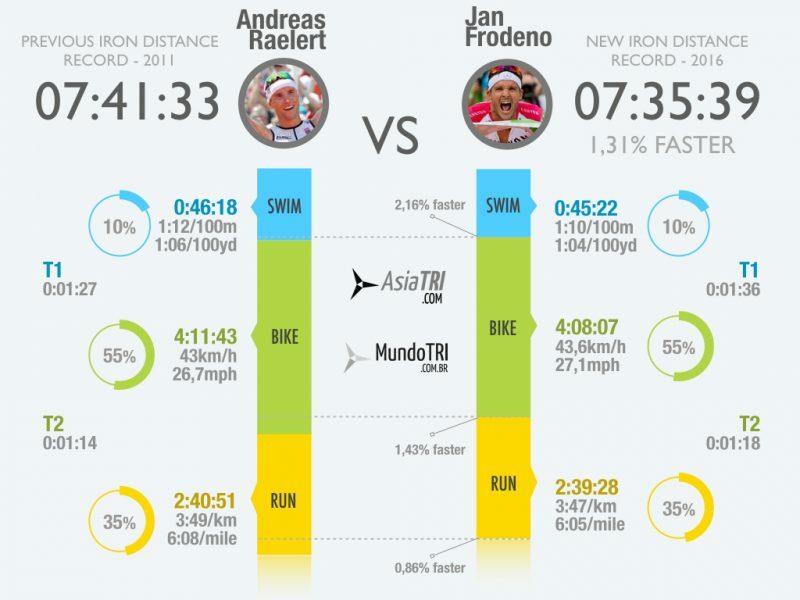 With these comparisons at different distances, it is even more noticeable the true magnitude of what Frodeno accomplished in Roth last weekend. A difficult record to imagine, but definitely even harder to break. There is no limit for these athletes though. They are unaware or ignore the meaning of the word impossible and to depend on the same thinking, we might see more amazing feats in the future. Now after all this, will Frodeno be able to impose the same flawless performance in the Ironman World Championship in Kona? 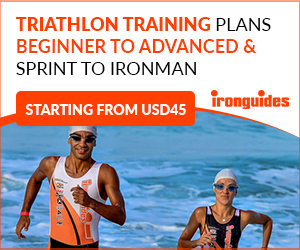 We all know that the conditions in Hawaii are vastly different – and someone may also be able to prevent the conquest of his 2nd Ironman World title and a possible record. The current record in Kona is 8:03:56, established in 2011 by 3x Ironman world champion Craig Alexander (AUS). Coincidentally, it was also the same year that Raelert set the previous iron-distance record. As Albert Einstein said, “The Lord does not play dice!” It will make the AsiaTRI coverage of Ironman Hawaii truly unforgettable!